Anyone who walks around the foreshore of Sydney Harbour will have noticed the increasing number of cruise ships that call Sydney home. 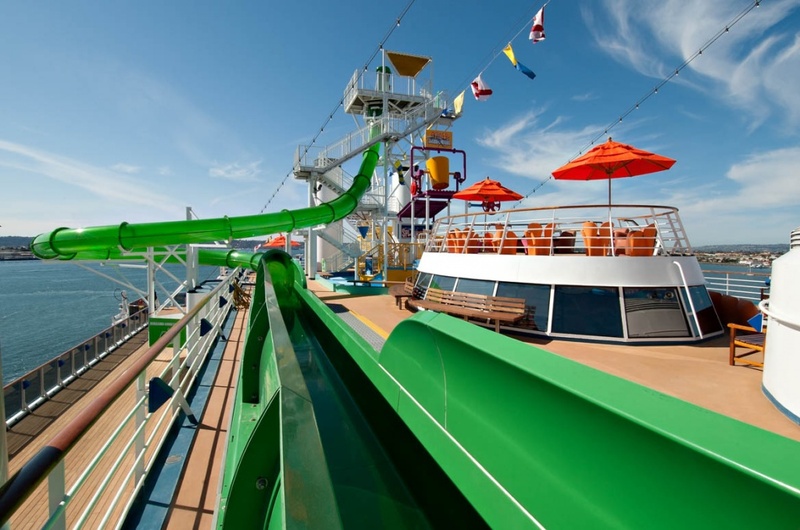 Among the favourites are Carnival cruises – and the name says it all. 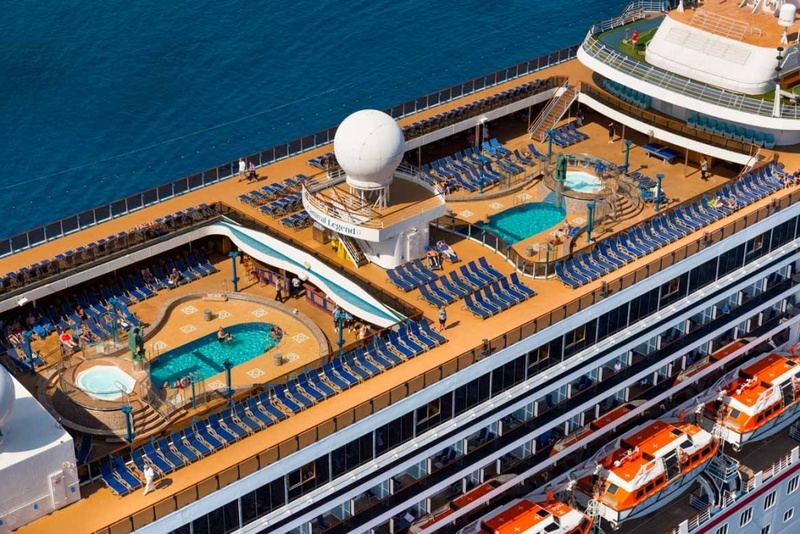 Carnival vessels are designed and furbished to create a fun atmosphere both in décor and amenities, and are a great option for cruisers of all generations. 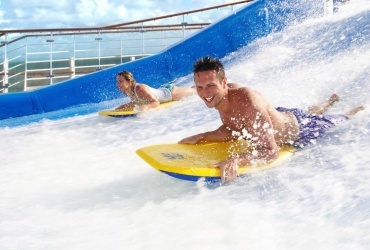 Carnival offers itineraries to suit every holiday style and budget, with Carnival cruises from Sydney in 2016 inviting a new generation of holidaymakers to test the waters. 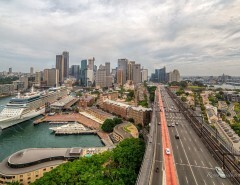 Sydney is the perfect starting point for a cruise. The harbour is steeped in nautical history, and is acclaimed as one of the most beautiful in the world. 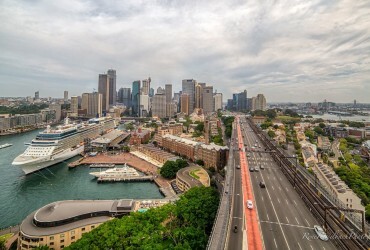 Carnival cruise ships dock within easy reach of all the best that Sydney has to offer. It’s a short stroll to the famous Circular Quay and the steps of the Sydney Opera House. You can choose to have a harbour-side picnic in the beautiful Botanic Gardens, or explore Sydney’s famous Bondi Beach, directly accessed by regular public transport. 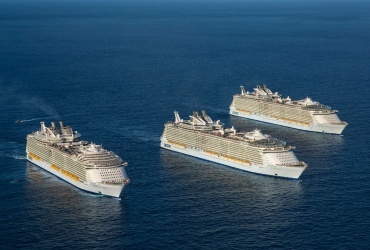 Whether you are commencing or ending a cruise in Sydney, it’s the perfect backdrop to a great holiday. Carnival cruise ships perfectly match the dynamic excitement of Sydney. 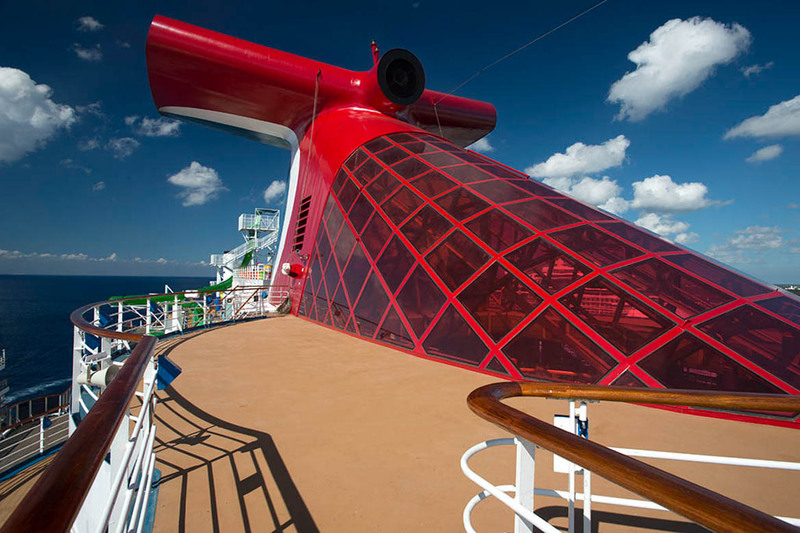 Here are just a few Carnival cruise options during 2016. 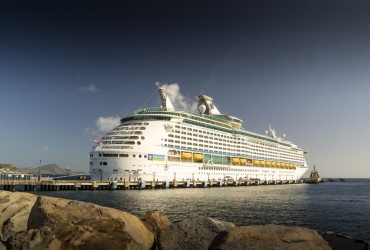 An alternative four night cruise visits Mooloolaba, departing Sydney 14 August. The above list is merely a sample of the many Carnival voyages in South Pacific waters during 2016. Carnival Caters to Australian passengers all-year-round, with journeys to all the above destinations and more. Holiday seasons are especially attractive times for sailing with the entire family. 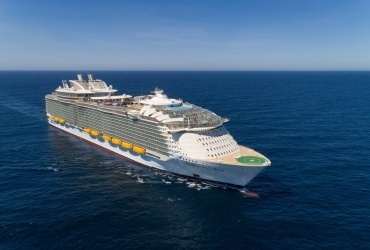 The kids (and adults) will love the latest onboard attractions, while cabin prices include meals, entertainments, and all the luxury expected of a floating resort. 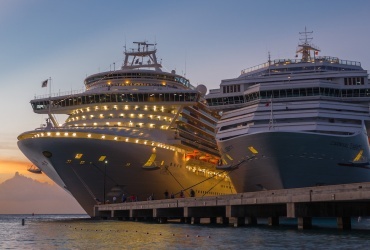 Both Carnival Spirit and Carnival Legend are mid-sized vessels compared to some of the latest mega-ships. For most passengers, this is a good thing, providing plenty of space to explore and enjoy without feeling like half the population of Sydney is along for the ride. Launched in 2001, Carnival Spirit has already undergone refurbishments that ensure it meets modern cruising expectations. Spirit retains a good deal of traditional ocean liner design, with the prominently pointed bow distinguishing it from the rounded design of some recently launched cruise ships. The design provides a smoother ride as the vessel cuts cleanly through any unwelcome swells. Carnival Spirit is both entertaining and educational. 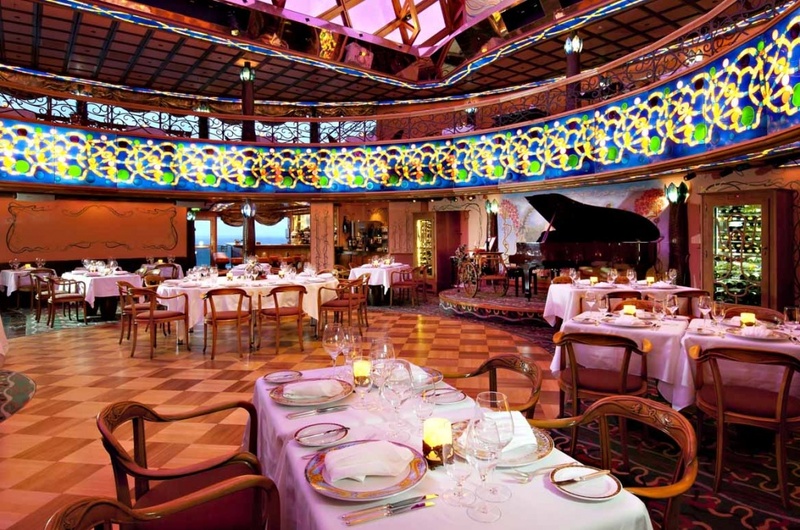 Various areas of the ship have been decorated to resemble famous world landmarks and attractions. On Carnival, you will be wowed by the Pharaoh’s Palace show lounge, Shanghai décor in the Piano Bar, an artists lobby featuring the work of European masters, a library that resembles an English manor house, plus a Napoleon inspired Empire Dining Room. 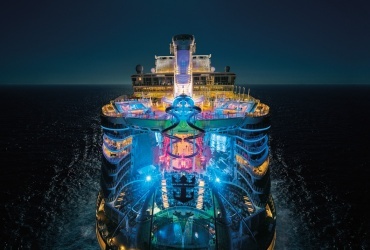 The overall mood is fun and whimsy, in keeping with the Carnival brand, and the décor soon becomes a backdrop for all the onboard action and excitement. Previous passengers on Carnival Spirit will be surprised to see so many improvements courtesy of the refurbishments. There are four new bars and three new eateries, including a burger joint and cantina near the Lido Deck pool area. The new big-screen on the pool deck is a feature in keeping with modern cruise ship design, and the Alchemy Bar is the place for creating new and wondrous cocktails. Aussie cruisers enjoy the fun and frivolity of Carnival Spirit, where new friends are found around every corner and new taste sensations add another dimension. 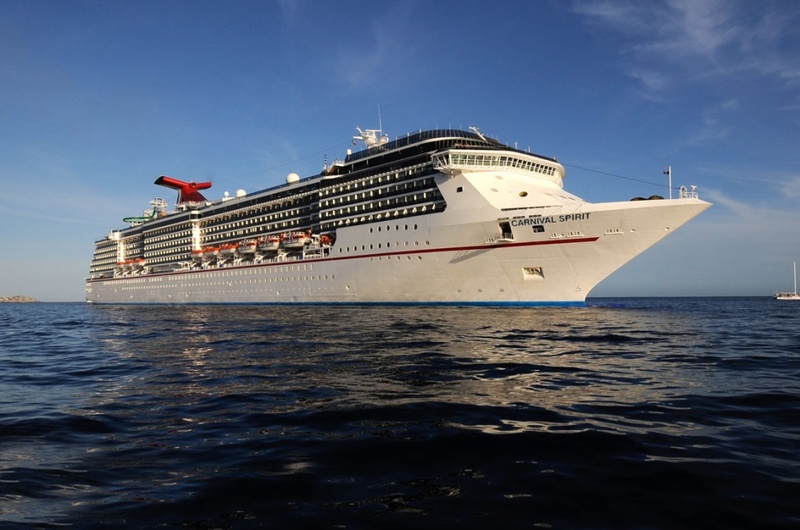 Launched one year after Carnival Spirit, Carnival Legend continues the legacy of the Spirit Class vessels. Introductions include an array of alternative restaurants and eateries, a high percentage of outside cabins (80 percent), and even a wedding chapel. The moves are in keeping with the changing passenger demographic in recent decades. Entire families and large group bookings are commonplace these days, and the opportunity for passengers to enjoy private and public celebrations is all part of the service. 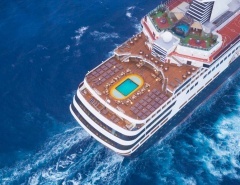 Seniors and more intimate couples are not left out of the loop either, with Carnival Legend providing all the comforts of home and plenty of opportunity for private time. And all this is even before you begin to explore some of the most attractive itinerary destinations on the planet. 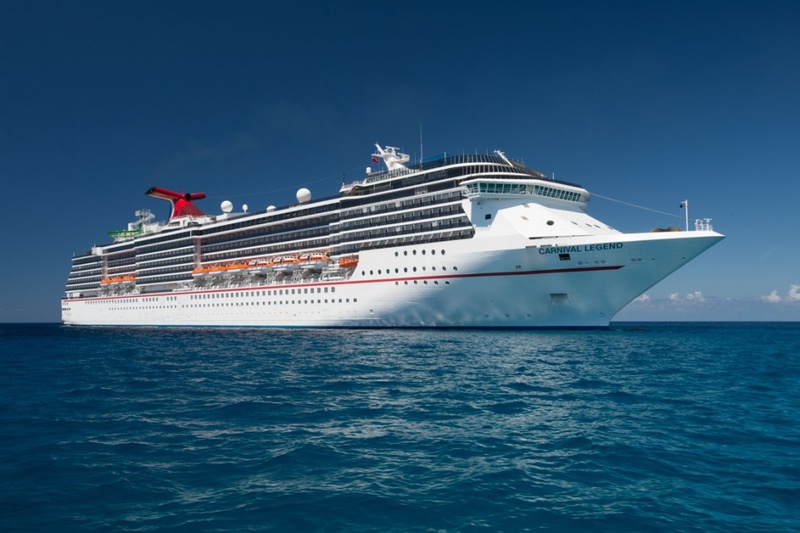 Just under two years ago, Carnival Legend underwent a $47 million refurbishment in readiness for its entrance into the Australian market. Thrill-seekers will be excited to take a ride down the new Green Thunder waterslide, while younger ones work up the courage to try the much smaller Splashdown slide replete with drenching bucket. 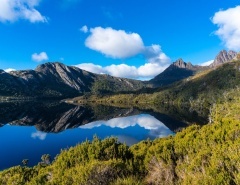 Adults requiring some down-time are likely to head to the new Serenity Retreat, or kick back and try some taste sensations at the RedFrog Pub. 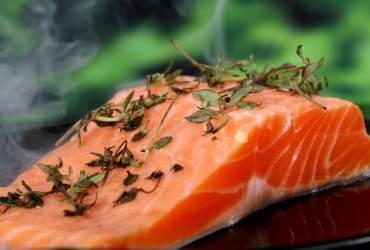 Carnival Legend has also expanded its menu choices in the main restaurant, introduced a refurbished fitness centre, added Australian power outlets and upgraded the poker machines to accept Australian money. New Playlist Production music shows are on offer, and the whole family will enjoy Seuss at Sea and the Game Show. 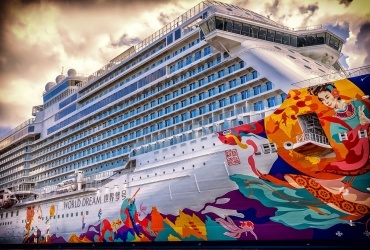 This vessel is truly a case of legend by name, legend by nature, a theme that is abundantly obvious upon noting the gigantic painting of Colossus in the Atrium. 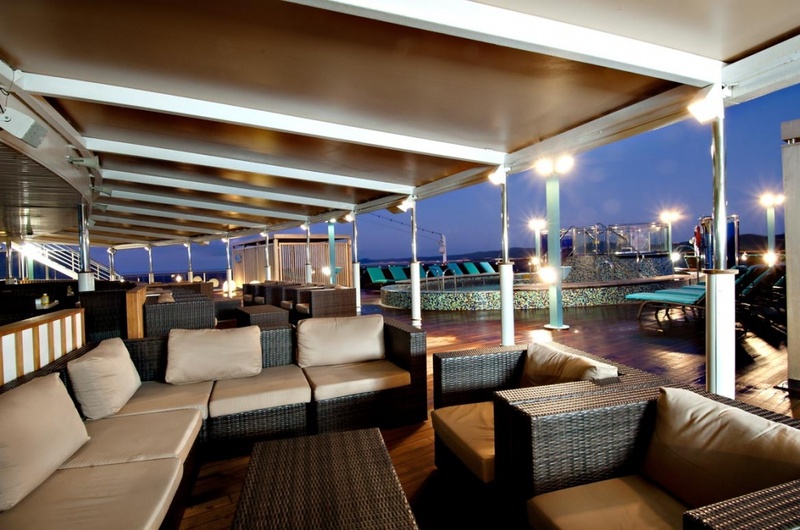 Carnival Legend aspires to provide a real indoor/outdoor experience. Just under three quarters of cabins have private balconies providing the opportunity to step outside at any time and enjoy the view or sea air. The rooms are tastefully decorated, with every mod-con required to make the ride an enjoyable and memorable experience. 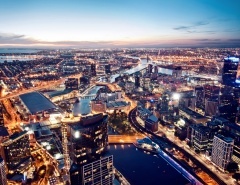 Australians have an affinity with the water, and this is no more obvious than in Sydney, a city with dozens of ocean beaches, and many more dotting the amazing harbour. Sydney is an international city loved by people the world over, and a place worth exploring as part of a Carnival adventure. 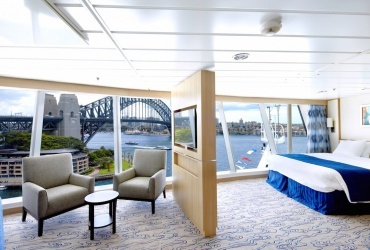 The water is clean, the air is fresh, and the time is right for taking Carnival cruises from Sydney in 2016.